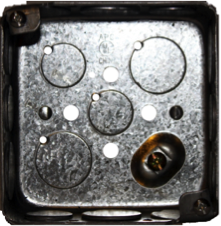 Handy boxes are used to install electrical devices such as receptacles and switches in an electrical circuit. 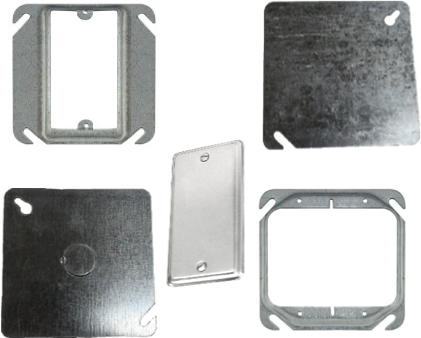 4” square metallic box are used on the installation of electrical devices on an electric circuit. 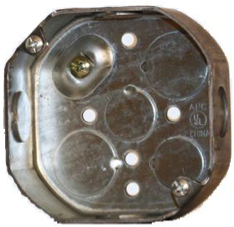 Octagonal metal box are mainly used to install lighting fixtures and electrical device on an electric circuit.